As originally published on Forbes.com. At our agency, Clearbridge Branding, we’ve seen an increase in demand for preproduced videos and for training and guidance on Facebook Live usage. And this is rightfully so. In my experience, when a video that we produce is uploaded to Facebook, or where we assist in helping the client produce a live video, the analytics show higher rates of viewership, engagement and reach than static content. Video consumption on Facebook has been quickly growing, and savvy marketers are jumping on the trend to get their brands in front of more people. With over 8 billion average daily video views, it is a smart move. However, much like any social media campaign, there needs to be a plan that follows best practices to ensure that the time and effort being put into the video will meet or exceed the goals for creating and distributing the video in the first place. 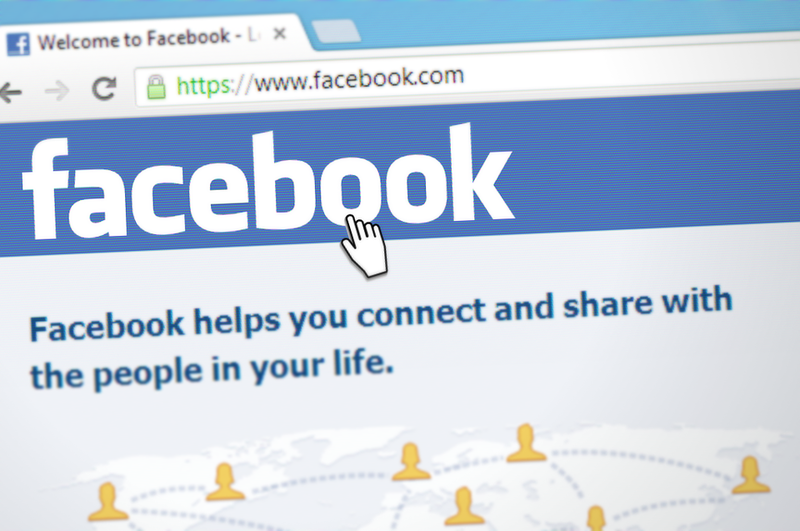 Facebook recently released a blog that outlines tips on video best practices for its platform. Optimizing your videos for success on Facebook is important. The platform’s News Feed algorithm ranks popular videos that people return to watch, as well as videos that foster engagement and community interaction, higher than other types of content. When Facebook uses phrases like “… we have sharpened our focus on these News Feed distribution priorities and will continue to do so,” as it did in its best practices blog post, marketers should take note that this is Facebook’s way of giving them advanced notice that this is where your business account’s content should start to navigate. Depending on your brand and how you want to be perceived, some businesses are fine with lower-quality, more authentic videos. There is no need for expensive lighting and post-production effects. However, if you want to monetize the video, then a bit more time and effort needs to be spent on its production. Facebook recommends that videos have the highest resolution and bit rate possible and not to use still images or slideshows. Remember, your video is competing for watch time against an unlimited number of other videos, so regardless of quality, try to capture your viewers’ attention right away. This can be done in a few ways, including asking a relevant question right from the start. Make sure to capture their attention with something that will have your viewers saying “Yes, I want to know how to do that!” or “Yes, I want to know more about that.” And keep the introduction of the video short. According to a 2015 study by Microsoft, the average human attention span is eight seconds. A long intro with loud music or too many graphics will quickly have your viewers finding new content. When facilitating videos for our clients, there is no introduction to the piece. We start right into the topic and get people hooked right away. A video being made for monetization must be at least three minutes, and it is a good idea to produce it while keeping in mind that an ad break should occur within the first one to two minutes of the video. The ad break should be placed right before the big reveal, whether it is the final steps on a how-to or the answer to a burning question everyone wants to know. An ad cannot be placed into your video before one minute of play, so if you are optimizing the video for monetization, try to set that break at the one-minute mark. While three minutes is the minimum needed for a monetized ad on Facebook, test different lengths and check your analytics to determine what duration your audience responds to best. A length that works for one vertical may not be right for another. Do not hesitate to try shorter format videos as well as longer formats if they are all engaging and directed toward your desired or current audience. Facebook’s algorithm determines how often people see your content, including videos, based on its relevance, how much engagement is occurring on the content, and how many people are returning to read or view your content. So, it is essential not only to continue to provide your audience with engaging content but also to promote it on your page. Think of it as educating your audience to expect it much like fans of a popular television program know what time and channel the show airs. Start with consistency in posting. Whether you post every day or every month, posting on the same date and time will help people to remember when to expect your new content. Next, let people know when to watch by promoting the upcoming video on your Facebook page and other social platforms, in your newsletter and even on your website. During your current video, remind viewers to come back to watch your next segment, and if you know what it will be about, tease the topic. Don’t forget to mention the date and time. Much like you should with any content, when posting a prerecorded or live video, respond to comments and questions from viewers. Interaction with those watching the video will encourage them to continue to watch and even come back for additional segments. Pro tip: When appropriate, use their name when first responding or answering a question. Using their first name helps to show that they are talking to a real person and not a robot. It also adds a touch of personalization in an overly impersonal world. When uploading your video or starting a new Facebook Live, be sure to include a thorough description, including keywords and title, so that it can be easily found in a search. Make any copy clear, easy-to-understand and descriptive enough so that viewers will understand the subject matter of the video. With the growing popularity and consumption of video and the preference that Facebook’s algorithm has placed on it, a video strategy should be a part of every brand’s digital marketing plan. If it’s not in yours already, it’s as easy as coming up with an idea, grabbing your smartphone and pressing record. © 2019 Clearbridge Branding Agency. All rights reserved.